Stefano Sensi is a target for AC Milan in the summer transfer window. According to a report from Calciomercato, AC Milan are eyeing Sassuolo midfielder Stefano Sensi. The Italy international was signed by Sassuolo in January 2016 from Cesena for a fee of 5.25 million euros. The 23-year-old has a contract until 2020 with the club. 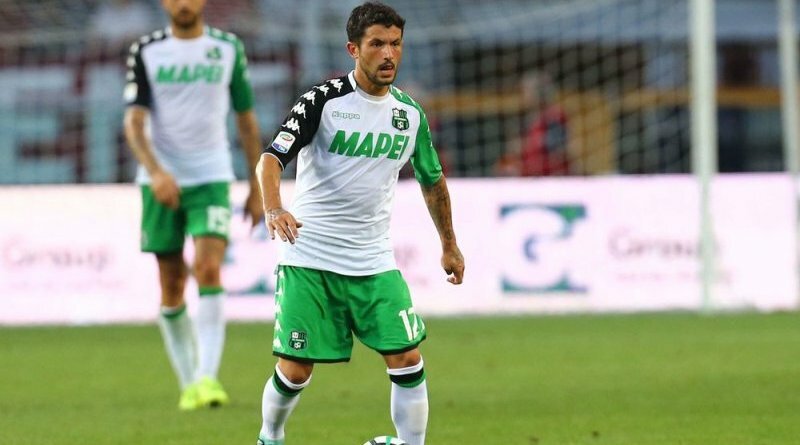 This season, Sensi has scored one goal and provided 3 assists in 23 appearances for Sassuolo. The 23-year-old is considered to be one of the best midfielders in Italy. Stefano Sensi has represented Italy at Under-17 and Under-20 level, winning 4 caps, before making his senior international debut in November 2018. As a member of Italy national football team, Sensi won one cap. The report claims that AC Milan have extensively scouted Stefano Sensi and are considering a move for the midfielder. AC Milan are in the market for just a handful of statement signings who can improve the first-team. Sassuolo are reluctant to let Stefano Sensi go, but a big enough bid could persuade them to sell. The 23-year-old would be a very good addition for Milan and they can afford him as well.